After blurting out a few choice words that needed to be bleeped out of this CBC-TV report, an older gentleman declares, "I've been a Liberal all my life, and I certainly didn't vote for [Trudeau] this time; no, no." It's the morning after the 1972 election, and the results were so close that Canadians still aren't sure who the prime minister is. But as this TV clip shows, many Canadians are certain of one thing - they are no longer Trudeau fans. • By 1972, Trudeau's popularity was declining. A Jan. 1, 1972, Toronto Star editorial speculated on how a fall election might play out for Trudeau: "He will not be greeted this time with uncritical enthusiasm. Many intellectuals are disillusioned with him, particularly as a result of the 1970 Quebec crisis. His fight against inflation cost him labour support. Taxation and labour policies have made him unpopular in the business community. In a more general way, many Canadians have felt...[the government] has lost much of its original sense of direction." • Many Canadians were unhappy with Trudeau because of the floundering economy. 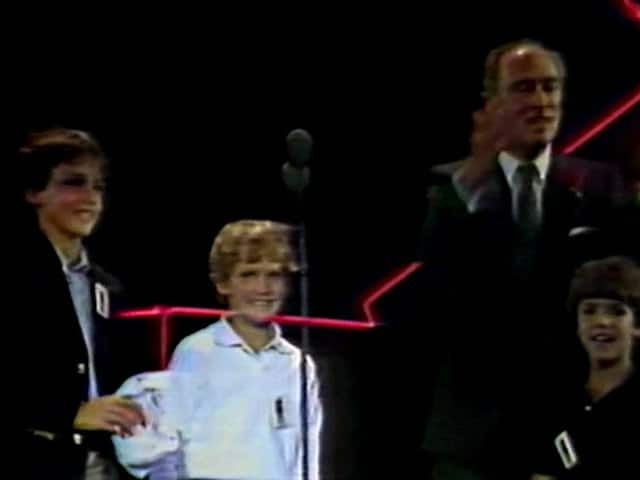 His bilingualism policies were a point of contention as well, since many Canadians felt they were wasting taxpayers' money. Trudeau's arrogance was also starting to annoy some Canadians. • Trudeau's oddly laid-back style of campaigning in 1972 also didn't help, according to author George Radwanski. 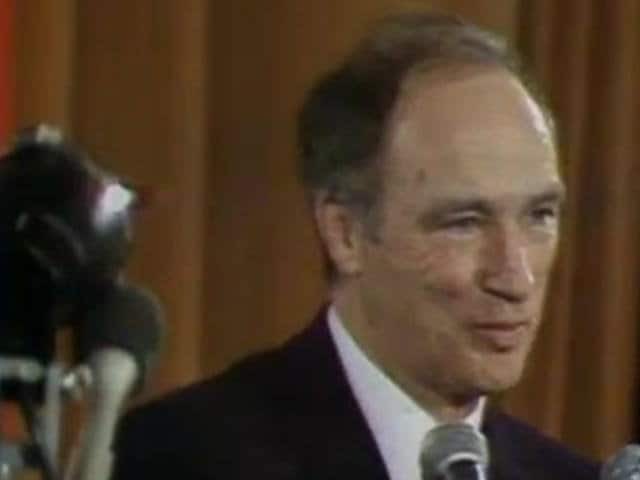 In his 1978 biography Trudeau, Radwanski described Trudeau's efforts to run his campaign as a low-key "dialogue with Canadians" rather than a fight against the other parties. The prime minister simply travelled across Canada talking to Canadians, with no solid platform or agenda. Radwanski said many Canadians were baffled by this "detached" approach, and it did him "serious damage" in the end. • A Toronto Star reporter wrote that Trudeau's headquarters had a "graveside atmosphere" on election night after the results came in, and described how the leader apologized to all those Liberals who didn't win back their seats. Trudeau finished his brief and sombre post-election speech with a quote from the philosophical homily called the Desiderata: "Whether or not it is clear to you... the universe is unfolding as it should." • This was the closest federal election in Canadian history (based on number of seats won). • Because the election resulted in a minority government, Trudeau had to decide whether to try to remain in power or to step down and hand over the government to Progressive Conservative leader Robert Stanfield. On the night of Nov. 2 (three days after the election), Trudeau announced that he planned to stay in power. He vowed to do better in reducing unemployment, controlling living costs and dealing with immigration and foreign ownership. • Stanfield had hoped Trudeau would step down. On hearing his intentions to stay in power, Stanfield issued a statement saying: "Mr. Trudeau made clear tonight the arrogant desire of his government to hang on to power. He is treating the election results as simply another public opinion poll in the hope he can somehow get away with it." • In Radwanski's Trudeau, the author wrote that Trudeau didn't step down because he "did not consider the ambiguous election result an outright rejection." Trudeau simply took it as a message that there were things his government needed to improve upon.